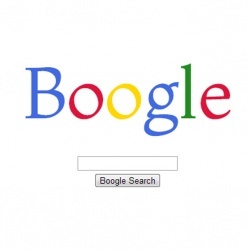 Boogle (Buster Hudson; 31-Oct-2013; Web browser). Ectocomp 2013: 12th place of 25 entries. This page was last modified on 27 June 2016, at 09:31.